It has become a highly regarded service in all major NSW children’s hospitals, and increasingly in metropolitan and rural hospitals. AWCH has been advocating for the needs of children, young people and their families for over 40 years now. AWCH was established as a partnership between concerned parents and health professionals who saw the negative impact that hospitalisation had on their children, young people and their families and they wanted to do something about it. 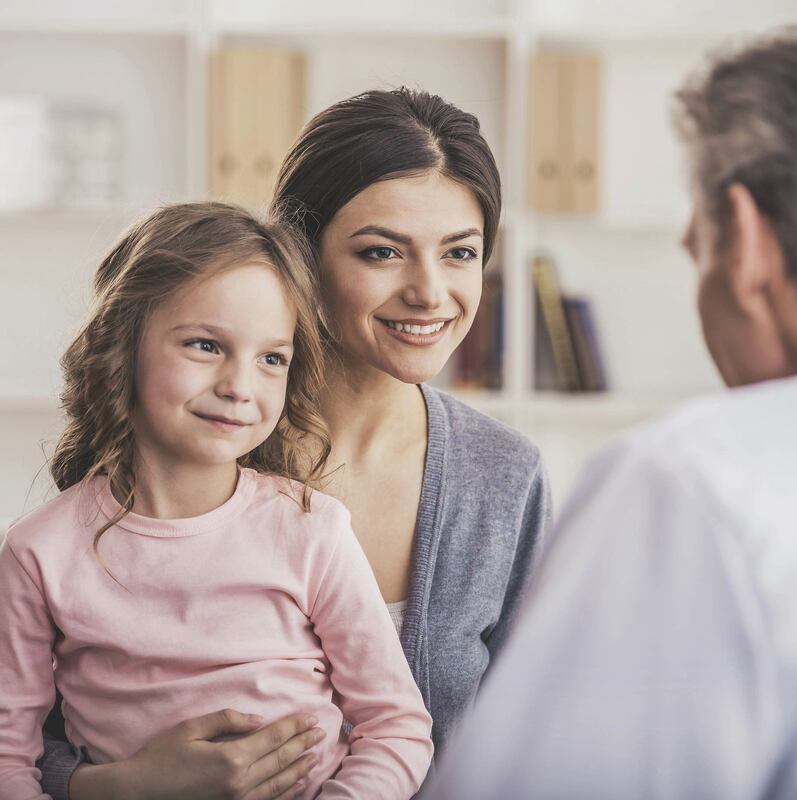 The AWCH website contains information on a range of topics, such as; the impact of hospitalisation on children and young people, preparing children for tests, procedures, surgery, visits to health professionals and hospital stays. AWCH has been advocating for the needs of children, young people and their families within the health care system in Australia for over 40 years. 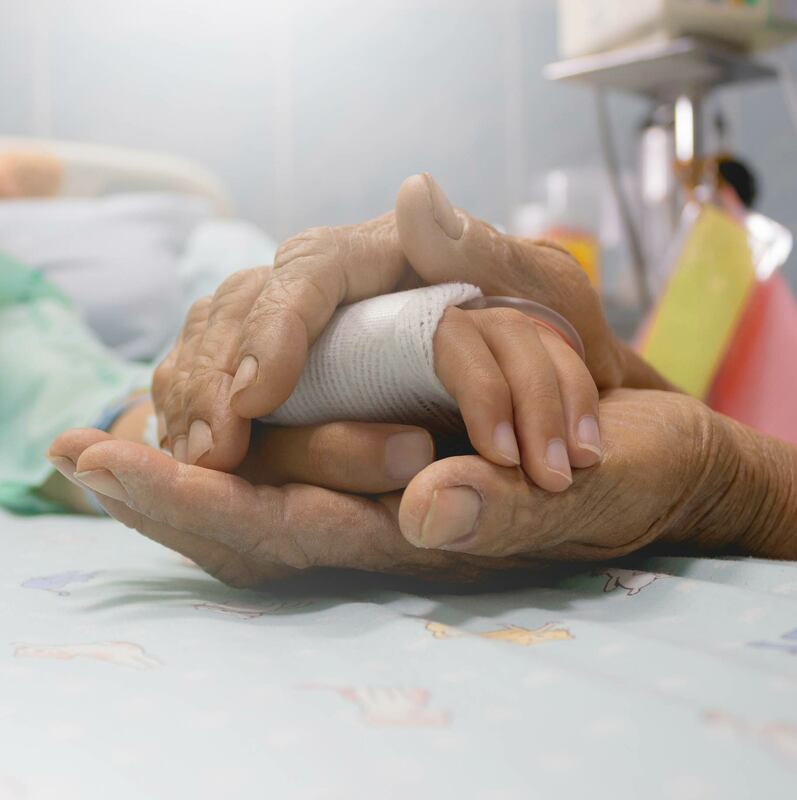 AWCH was established as a partnership between concerned health professionals and parents, who saw the negative impact that hospitalisation had on their patients and families and wanted to do something about it. We provide resources for health professionals about engaging with children and young people, models of care, position statements and policies relating to care of children and information on supporting parents, children and young people using the healthcare system. There are links to other useful websites and organisations too.